Directions: Using the numbers 1-9, no more than one time each, fill in the boxes to create a fraction as close to one as possible. When you change the denominator, what happens to the size of the parts? Name a fractions that you know is pretty close to 1. How do you know it is close to 1? 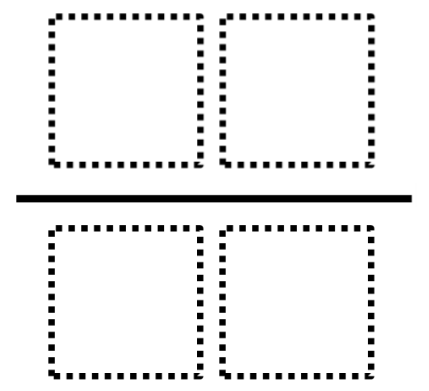 Which is closer to 1, 2/3 or 5/6?